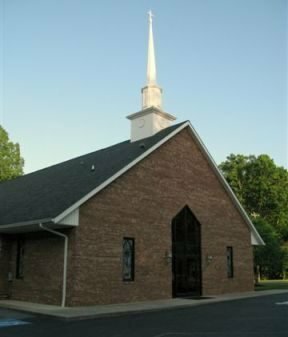 McConnell Road Baptist is a FUNDAMENTAL INDEPENDENT BAPTIST CHURCH. As such, we preach and teach the great fundamental doctrines of the Faith. • We believe in Old Time Religion. • We believe the Bible to be God’s Holy, Inspired Word. • We believe in Salvation through the shed precious blood of Jesus Christ. • We believe that men and women who profess to be saved should walk a holy and consistent life. • We believe that man was created in the image of God. • We believe in the soon coming again of Jesus Christ. McConnell Road Baptist Church is also a FAMILY CHURCH. As such we are striving to help build strong families by ministering to every member. • We believe that the family was created by God and helps give stability to our society. • We believe that the family that prays together stays together.